A new Digital Marketing Strategy with eCommerce to increase online sales in a growing online market. A retail book shop. 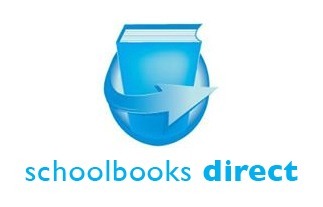 We have been working with this company for a number of years with the site www.schoolbooksdirect.ie. This project was about a particular niche school books. Schoolbooks have become a big online market with the growth of the internet and the growth of internet sales. John Ryan saw an opportunity to sell school books to his current off line clientele on line as well as tap into the ever expanding market for school books and other school products. It’s seasonal thing, the majority of sales are in July/August. Most online retailers have an offer. The books are the same. So how can we differentiate John’s offering? We started with the basics – an attractive website that would showcase all the products. We then added some additional services like member pricing for certain schools, volume pricing for bulk buying, related products, specific promotions e.g. buy one get one free, school book lists pre-programmed to make it easier, book covering services and these enhanced the service offering that increased the conversion rate. Traffic generation was a big part of this – its partly a numbers game and John worked on pay per click while emarkable worked on search engine optimisation. John also worked on social media and while it was difficult to get engagement on school books we did manage to get some traction. A call one day to emarkable from John -we had underestimated the volume of orders and the stock levels and manpower to deal with the orders. Year two was easier, logistics were organised and the lessons in year one were applied in year two with increased growth. John is constantly updating the site with content and new products. Using email marketing, Adwords and some local offline advertising to develop his community. 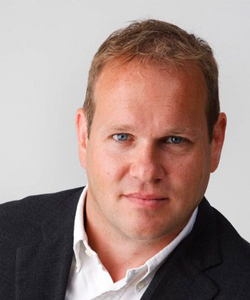 John has established a process of online sales that has become a major part of his business.